Why hasn’t Brisbane boomed like Sydney and Melbourne? 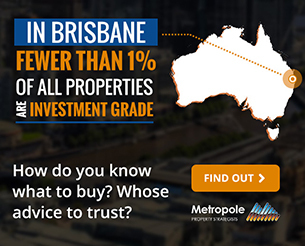 As a Brisbane investor myself, it has been a difficult 5 years watching both Sydney and Melbourne property prices take off, as I am sure it has been for many others. 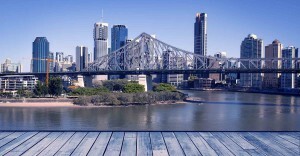 There is always the teasing headline every so often in the media and from experts that it is Brisbane’s time to shine and this is the year for Brisbane to “Boom”! 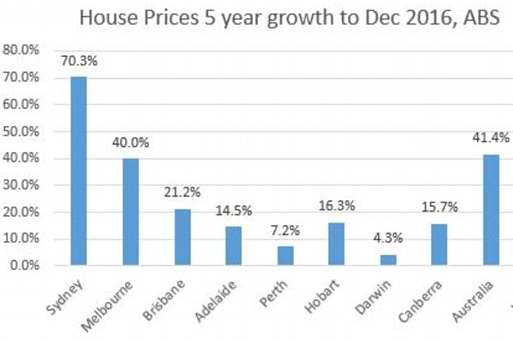 Like clockwork though, Brisbane has pretty much racked up a tick over 4% growth per annum, year upon year. Toward the end of 2008, we faced the Global Financial Crisis, along with the rest of the world. I remember in late 2010 the Brisbane market started showing good signs of recovery, only to receive the devastation of the Brisbane Floods in January 2011. 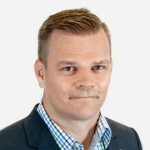 Once again, confidence started to recover a few years later, before the Mining Boom was over and Queensland faced a significant employment downturn with a large part of its economy exposed to Mining in the northern parts of our state. Tourism is another key for our Economy and with a record high Australian dollar, visitor numbers have also been down, leading to a shortfall of revenue for local businesses. I started by comparing where we are now, with the last time Brisbane had a property boom (2008) and all the important variables that play a major role in higher capital growth. 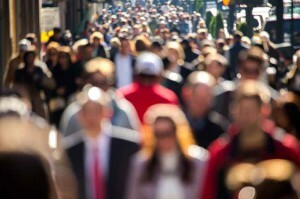 Population Growth increases demand for housing in terms of buying but also renting. In 2015, we saw less than half the number of people moving to Queensland than we did in 2008. 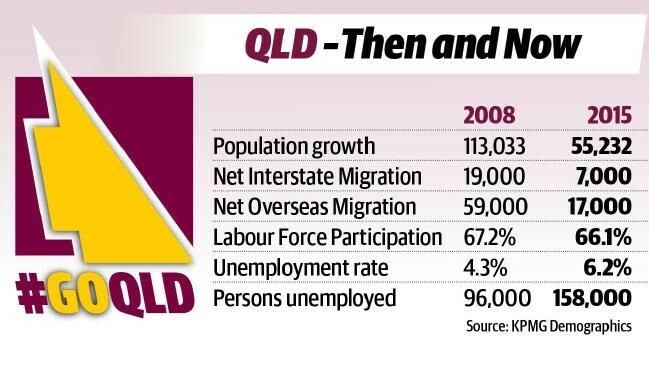 I remember seeing headlines back in 2007-08 that there were more than 1,000 people per week moving to Queensland from interstate, that is now down by almost two thirds. But the biggest downturn seen was in Overseas Migration, slashed by about 70%! Perhaps to some extent due to that high Australian Dollar. While the Labour Force Participation has remained relatively unchanged, the alarming statistics for me are an increase of our Unemployment Rate by approximately 2% resulting in 62,000 more people being without work. Firstly, the significant decrease in our population growth has seen a reduction in the demand for housing, put simply we do not have the numbers to drive up property prices like we did in 2008. A further reduction in demand has also been caused by more than 62,000 people being without work, which in turn has led to a significant decrease in the amount of money being injected into our economy and revenue from taxes etc. Loss of jobs and subdued wage growth also leads to uncertainty and can affect confidence in our marketplace negatively. 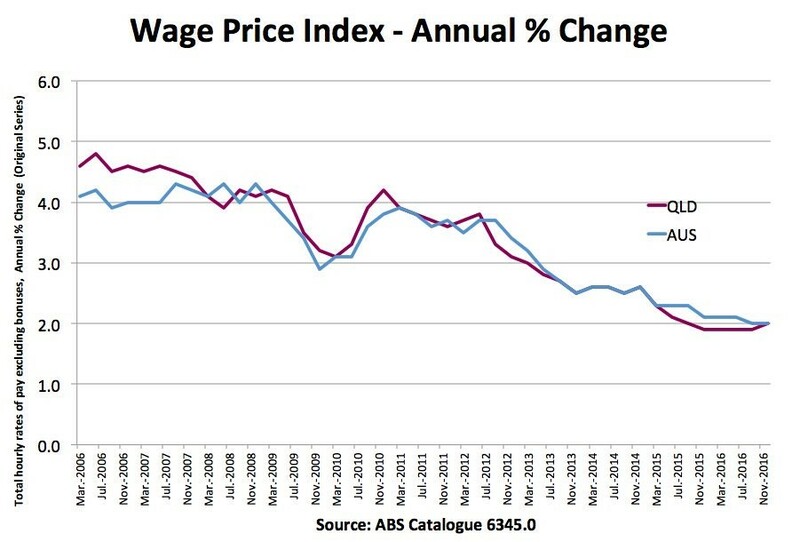 So, with significantly less population growth, more people unemployed and lower wage growth it was abundantly clear why we have not scaled the heights of our southern neighbours with property prices. Our population growth has started to rise again and more people are finding work, while wage growth and confidence remain subdued to some extent. In the short term, I am almost certain capital growth in Brisbane will remain pretty much the same as where we are today. Until we start to see more of an upswing in our population growth, an increase in our Labour Force Participation and rising Wages, capital growth will remain “as is” at around that 4-5% per annum mark to round out this decade. 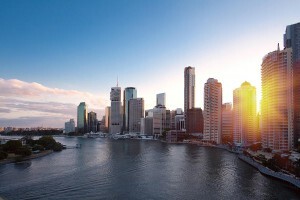 This will have resulted in a disappointing decade for property prices in Queensland, performing well below the average. While we cannot predict the future, going by the past, Brisbane has never had the traditional doubling effect or averages that we have seen in other states. We could draw parallels between this most recent decade and the 1991 – 2001 decade where capital growth was also very low and for similar reasons. Will we see what saw in the decade that followed, when property prices played catch up and resulted in significantly higher capital growth from 2001 – 2011, even with a GFC? While I am certain there will be further economic turmoil at some stage, I am optimistic that the next decade will be significantly stronger than this decade. 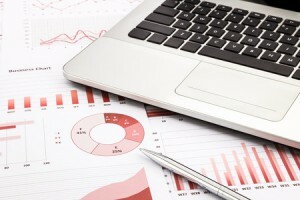 The question is – Will we see the same level of growth as the decade between 2001 – 2011? Only time will tell, but I sense a real opportunity for investors during this time. For me it is all about the numbers. 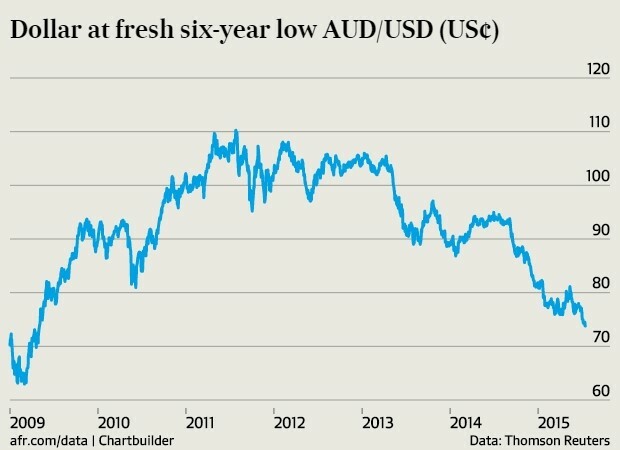 If we can continue to see further strengthening of our population, wages and employment, combined with a weaker Australian dollar, a repeat of 2001 – 2011 may be a possibility. 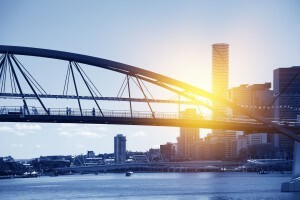 Perhaps there will come a time when that elusive Brisbane BOOM will become a reality!